It’s natural to think that when you have back or neck pain that exercise will only make your condition worse. That isn’t always true. The right types of exercise can actually help decrease your pain. Before starting any exercise routine, you should consult with your pain management doctor. Exercise releases “endorphins, which can naturally relieve pain and reduce the need for pain medications. Endorphins also help with your emotional state. 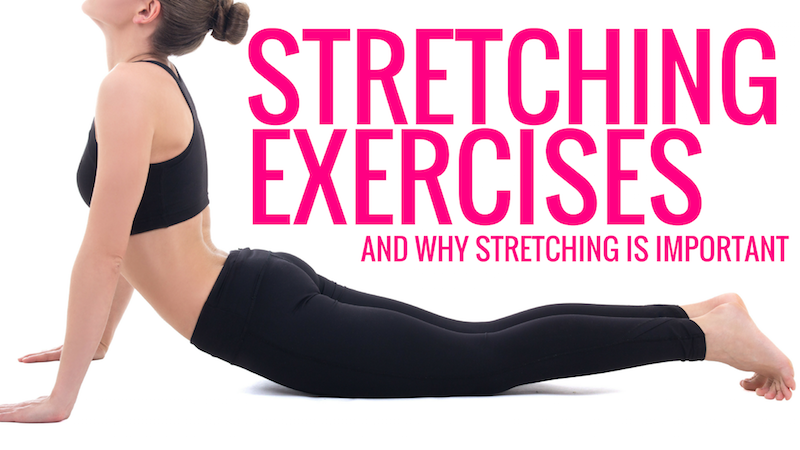 A proper pain reduction exercise workout should include stretching and strength exercises. Your workout should also focus on aerobic exercises to improve your heart health. The whole body should be targeted – not just the back. Yoga is a good exercise program that emphasizes stretching. We offer yoga programs for our patients that are geared towards people with pain. The spine-health link has examples of specific exercises. You can also work with an experienced physical therapist who will guide you through your exercise routine. This blog does not constitute medical advice. How Is a Diagnosis of a Cervical Hernial Disc Made? © 2010 and MedNet Technologies, Inc. All Rights Reserved.